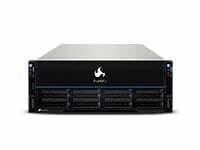 This is a list we have compiled for Cyber Monday for our FreeNAS users. 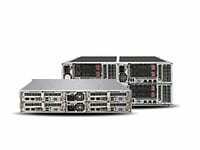 It’s a great time to grab some replacement parts or new hardware for your next FreeNAS build. From hard drives to SSDs, motherboards, accessories, and more, we hope you find our list helpful. Happy Holidays! 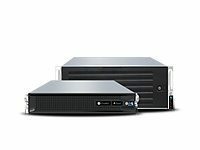 The FreeNAS Mini & Mini XL feature enterprise-class hardware specifically chosen to maximize performance with FreeNAS. 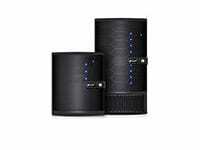 No other system in its class can match the power or performance of the FreeNAS Mini. 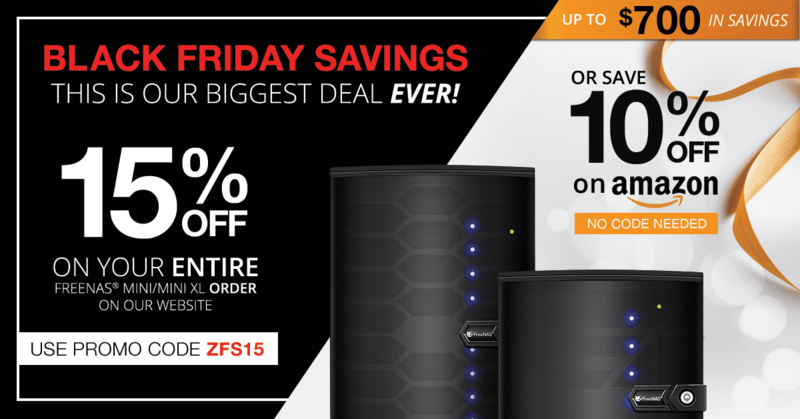 Grab a brand new FreeNAS Mini or Mini XL for 15% off in our biggest deal ever when you use promo code ZFS15. Or buy one pre-built from Amazon for 10%. Be sure to hurry, this deal only lasts until the end of Monday. 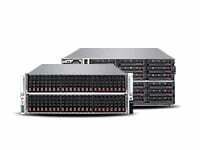 FreeNAS requires at least 8GB of RAM to take advantage of all the data-protection features offered by ZFS. Your data is only as good as your hard drives. 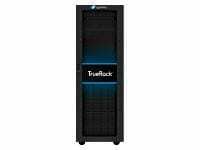 Make sure you have enough capacity and redundancy with some extra drives. Leverage a read/write cache to boost performance and optimize memory. The motherboard lies at the heart of your FreeNAS system. Choose reliable hardware to keep your data safe and online. 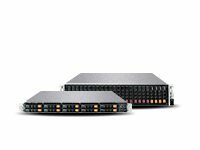 Upgrade your networking hardware for faster access to your files. Whether you’re building a new system or planning your next one, get some ideas from this list of computer cases. Watch your favorite TV shows and movies with the Plex plugin on a bigger, brighter screen. Didn’t find any good deals on them which is why it wasn’t a part of our list! Any chance this deal is coming back? I checked the store around this time but missed the blog post so I didn’t think there were any discounts. I was hoping to pick up a mini. Christmas is here, guess the deal didn’t make it back?